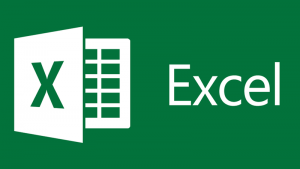 This Tutorial is created to teach you the basic and advanced features of Microsoft Excel. The course consists of richly illustrated lessons and examples. If you want to learn more, check out formulas and advanced VBA tutorial that are not included in this tutorial.